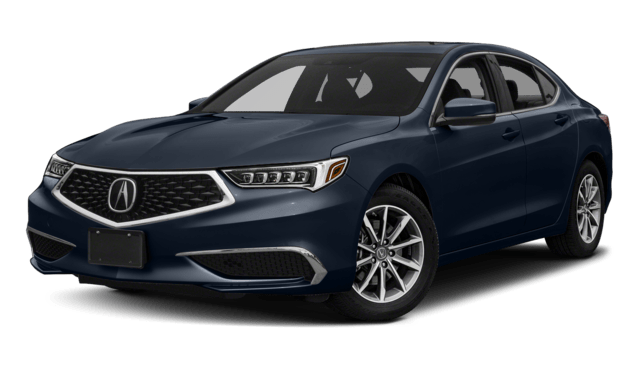 The Precision All-Wheel Steer ™(P-AWS®) system is found on models like the 2019 Acura TLX or the 2019 Acura RLX, and Acura P-AWS vehicles allow rear wheels to move independently of the front wheels for better control and handling. Drivers in New Haven who need to drive through snow and other inclement weather, Acura AWD vehicles are a must. 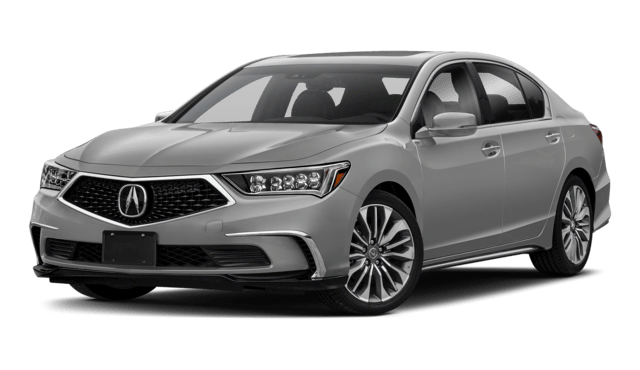 2019 Acura TLX: The TLX starts at $33,000 MSRP* and is a comfortable, family-friendly luxury sports sedan. It offers a few different engine options, including a 3.5L V6 that delivers 290 hp. Enjoy access to a wide range of features, from the AcuraWatch® driver assistance package to available leather upholstery. 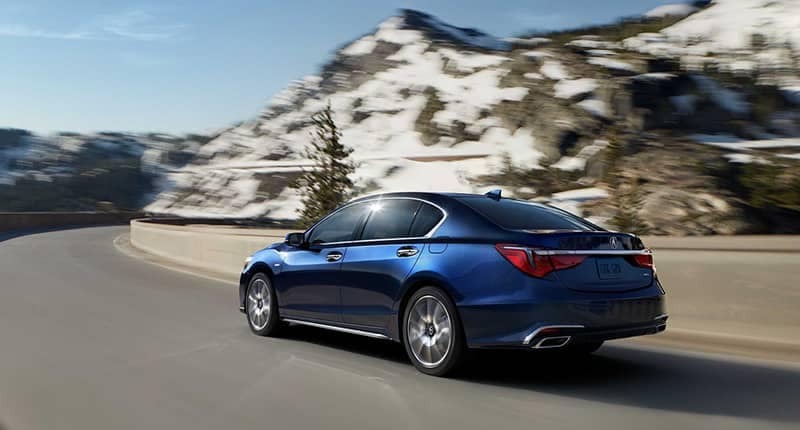 2019 Acura RLX: The Acura RLX starts at $54,900 MSRP* and boasts a tremendous range of premium luxury features, as well as a standard 3.5L V6 that delivers 310 hp and makes an EPA-estimated 20 mpg/city** and 29 mpg/highway**. This sedan also features AcuraWatch® and available perforated Milano premium leather seating. If you’re driving in ice, snow, hail, or other inclement weather conditions, the Acura P-AWS® vehicles, like the TLX and RLX, makes it easier for you to do so safely, thanks to the increased agility and traction provided by this one-of-a-kind drivetrain. Whether you’re driving carpool or commuting to work, P-AWS® is there to help you retain traction and stability on the sometimes slippery streets. The Acura TLX packages and RLX packages both offer Precision All-Wheel Steer™. Explore our TLX and RLX inventories online, then visit our showroom in Milford for a test drive, or contact us online with any questions.